When you think of France, you probably think of Paris and its Eiffel Tower, the French Riviera with its stunning resort towns, Provence with its lavender fields, the Alps with fantastic ski resorts or of the country’s historic cities. 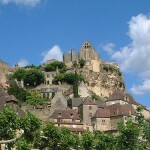 Besides these, France also has other sights to offer its visitors. 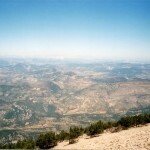 France is a country abundant in natural attractions, too. In some of the previous articles I have already presented you many natural sights of the country. Below I will give you some information about the most beautiful lakes in France which are the following: Annecy Lake, Gaube Lake, Sainte-Croix Lake, Castillon Lake and Lake Geneva. If you are a nature-lover, I suggest you to visit at least one of them. You will be amazed by the virgin nature. 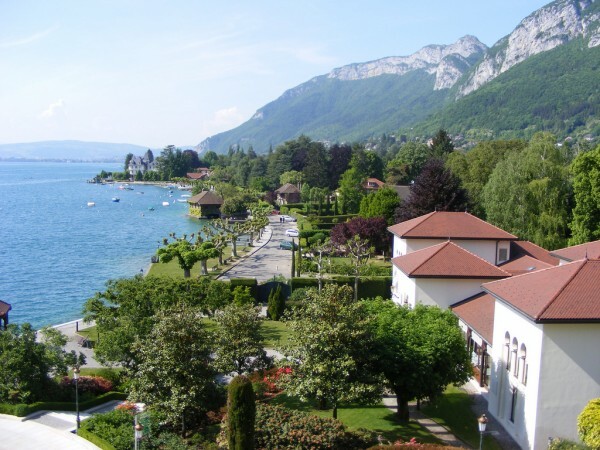 Considered Europe’s purest lake, the beautiful Annecy Lake has a surface of about 27 km². The breathtaking lake is of glacial origin. The crystal clear lake is perfect for practicing numerous water sports, including sailing, boating, diving, waterskiing, fishing and swimming. It is also very popular among walkers and bikers. 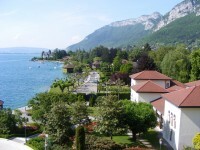 The village of Talloires is situated on the shore of the lake, being a popular resort for tourists. Set among picturesque mountains, the Gaube Lake is another beautiful lake of France. It is characterized of turquoise blue waters and breathtaking setting. 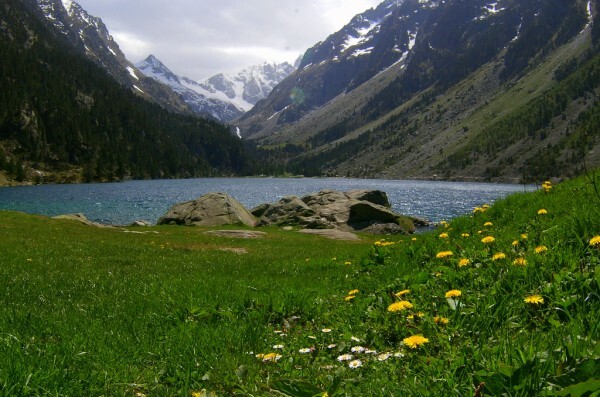 The lake is accessible by foot, starting from the wonderful Pont d’Espagne (Bridge of Spain) or by cable car. If you go by foot, be prepared for a trip of about one hour. The large Sainte-Croix Lake is a beautiful natural jewel of the country. Its water is emerald-green and it is fed by the Verdon River. It is an artificial lake which offers the possibility of practicing different water sports, including windsurfing, kayaking, pedal boating, canoeing, fishing, catamaraning and swimming. The village of Sainte-Croix-du-Verdon is a popular resort, overlooking the lake. 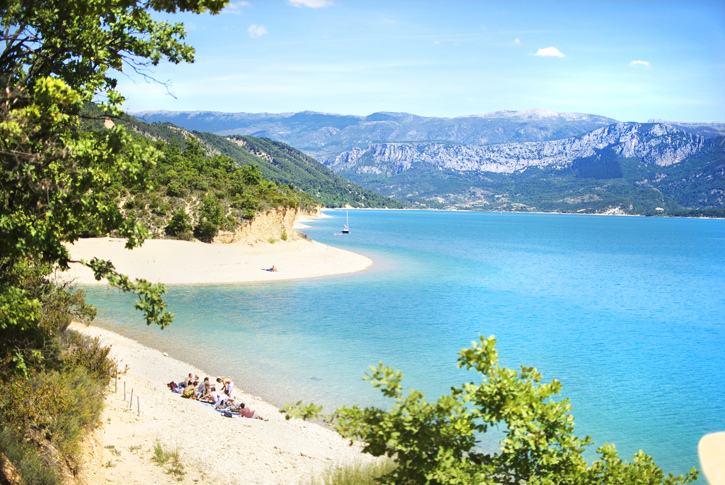 Located in the Verdon Regional Nature Park, the Castillon Lake is also characterized by emerald-green water. The artificial lake is very attractive for visitors. It also offers numerous possibilities for outdoor entertainment, including kayaking, canoeing, windsurfing, swimming, pedal boating and fishing. If you are a nature-lover or an adept of walking, you shouldn’t miss this lake. Last, but not least attractive is the French part of the famous Geneva Lake. It is an immense lake situated between France and Switzerland. The lake is extremely popular in both countries. There are also boat trips which take you to the Swiss shores. Spending your holiday at the breathtaking Geneva Lake is with no doubt a great choice.